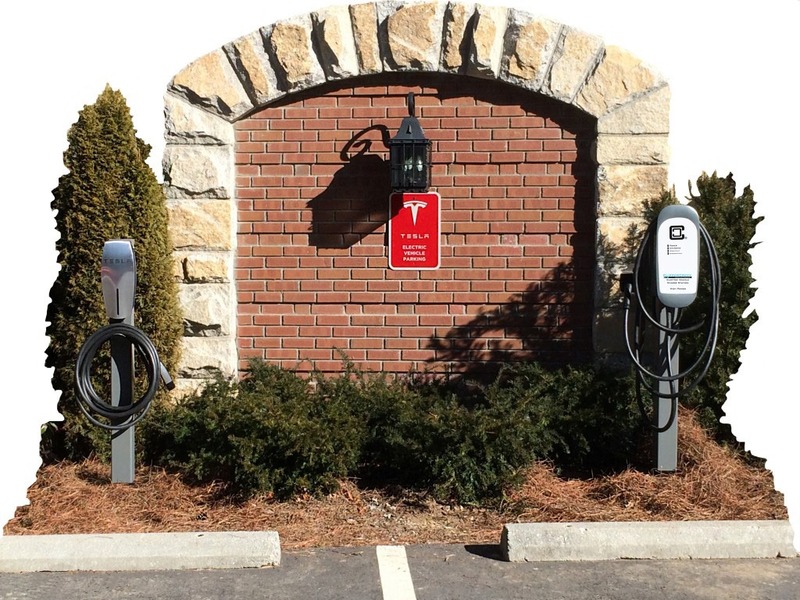 America’s Most Popular EV Charging Station: Find Your Match! 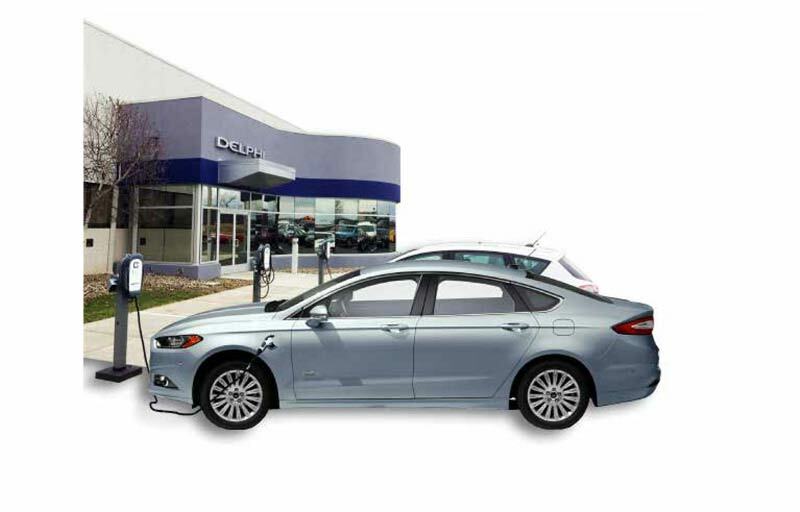 Finding the perfect charging station for your electric vehicle is a breeze. Not an expert? Don’t worry, that’s what we’re here for. Call us at (877) 694-4194 and experience our world class customer service. If you’d like to see our top recommendations for your electric vehicle, use our EVSE Selector Tool at the top of this page, select your make and model below and start there! The Gold Standard for electric vehicle supply equipment. Unsurpassed Quality, Value & Customer Service. As the industry leader, we provide our customers with the highest quality products, competitive pricing, unparalleled warranty support and out of this world customer service. Each unit MUST pass independent laboratory testing before being placed on the market. Our stations are certified for both indoor and outdoor usage, and a 25 foot cable comes standard on all our products. Our EV charging stations are compatible with every plug-in vehicle. No matter what you need we are here to help. It’s more than just a slogan. It’s what we built our entire company on. It all began with an Impact and a vision. Resulting in 23 years of pioneering innovation. When one imagines passionate dreamers, the type to throw caution to the wind in an effort to “change the world,” it isn’t often that the word “engineer” comes to mind. But that is exactly what happened one day, in the early 1990’s, when founders Jason France and Mike Rogers took their first ride in the famed GM IMPACT. 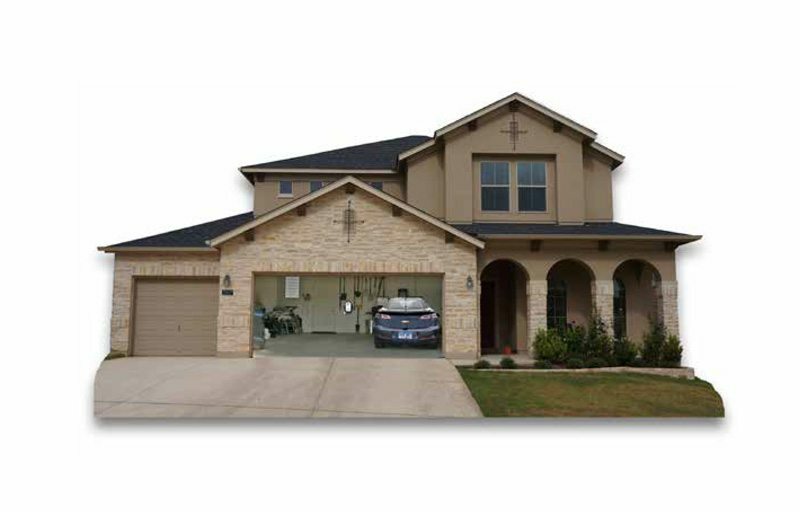 A shared passion for engineering, invention, cars, and the environment led to the founding of ClipperCreek, Inc. and their roles as pioneers in the EVSE industry. Get your PhD in EVSE! The primary function of a plug-in vehicle charging station is to provide electrical safety for the operator and electrical infrastructure throughout the charging process and specifically to address the risks of fire and electric shock. EVSE (Electric Vehicle Supply Equipment) is commonly called a charging station or charging dock. 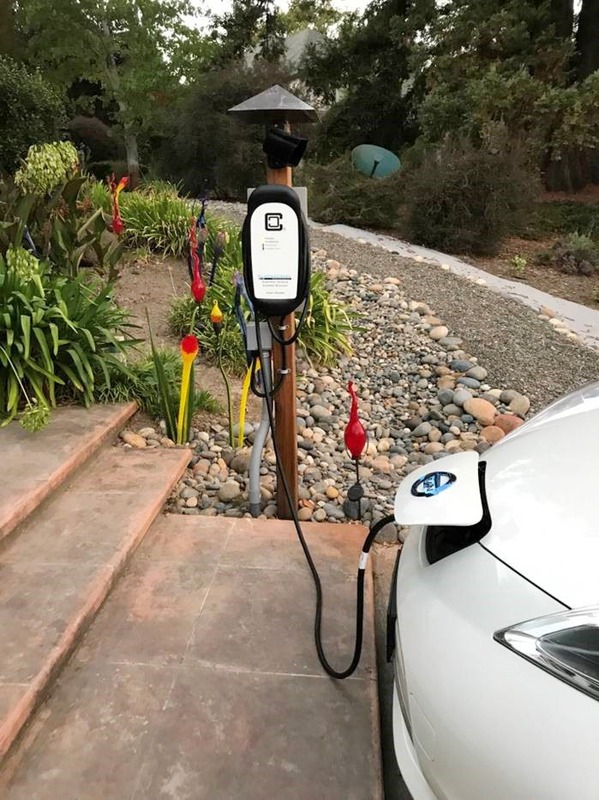 These charging stations are built into the EV charging standard for electrical safety; first for the user, then the vehicle and then the power grid. Learn more! Electric Cars – Things You May Not Know! We loved this article from the Huffington Post highlighting some of the things most people still don’t know about driving an EV. There are many rebates and tax incentives for purchasing and installing a charging station at your home or business. Check out these resources listed by state and make sure to ask your local utility company to see if there are any incentives to take advantage of in your area. Wondering if you can install your EV charging station outdoors and charge your car even when it’s raining or snowing? ClipperCreek charging stations have a fully sealed NEMA 4 enclosure that provides superior protection from outdoor elements. There’s no standard when it comes to 240V plugs, so ClipperCreek offers a wide variety of plugs with our charging stations to fit your needs. EVSE (Electric Vehicle Supply Equipment) is commonly called a charging station. These are for electrical safety; first for the user, then the vehicle and then the power grid. Will Using a Higher Output Current than my Car Accepts Cause Damage? 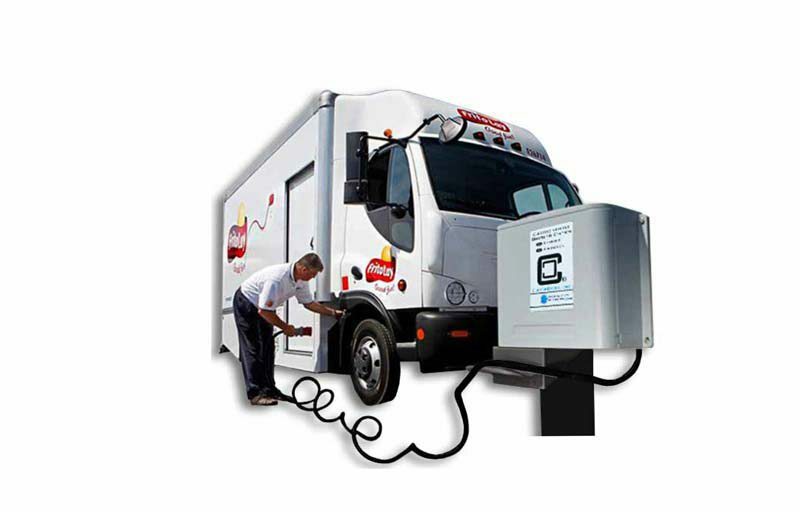 ClipperCreek EV charging stations are a pass through, electrical safety appliance. The EV is in complete control of the charge and will only take in what power it can accept and no more. Learn how to calculate the cost to charge an electric vehicle if it’s battery is completely empty. This informative chart is printable and downloadable.